We are a one stop shop for all your aerial, satellite, electrical, security/CCTV and audio visual needs. We have a quick response time and are contactable 365 days a year. Bedfordshire, Berkshire, Buckinghamshire, Cambridgeshire, Dorset, Essex, Hampshire, Hertfordshire, Kent, London, Middlesex, Northamptonshire, Oxfordshire, Suffolk, Sussex & Surrey. We are an established installation company specialising in aerial, satellite, electrical, audio visual, security services and solar energies that prides itself on having built up a successful business based on reputation and recommendation. We provide an extensive range of services for both home, commercial and marine customers, from digital aerial installations, digital upgrades, sky satellite installations, aerial & satellite repairs, flat screen wall mounting, projector and projection screens, home cinema, hidden wiring services for which we are the market leaders, home automation, easy data streaming, telephone systems, security systems including cctv & alarms and electrical installations. We are a one stop shop for all your audio visual, aerial and satellite and electrical requirements. With professional and highly trained installers, we offer a range of tailored audio visual and electrical services to compliment any home or business. We work with developers, architects and interior designers. We are very happy to help other electrical and aerial & satellite companies drawing up plans and cabling solutions. 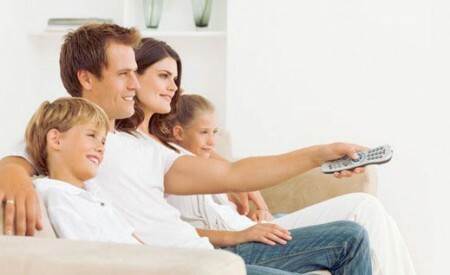 Whether you are moving into a new build house, a landlord getting a property ready for tenants to move into, a hotel or pub requiring TV wall mounting services or sky sports distributed to different rooms using infra red eyes, or a boat owner looking for wireless music systems, we are the company you can trust to do the job right and on budget. 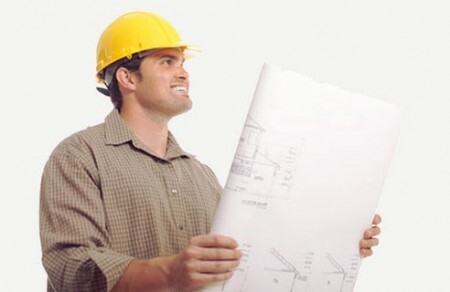 A member of 2 highly recognised trusted tradesman sites – Checkatrade.com and trustatrader.com. 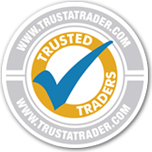 On trustatrader.com we are a company with a very high number of reviews from our very satisfied customers, please also see our testimonials page. Established for nearly a decade we are a company committed to providing high quality installations using highly trained aerial, satellite and electrical engineers, friendly and experienced home cinema and security systems installers, which shows in the many number of returning and satisfied clients. All our work is guaranteed. We have installers qualified in City & Guilds electrical, registered digital aerial installer’s to ensure you are ready for the digital switchover, and working at heights courses, all to ensure our service levels are maintained to exceptional standards. We are approachable and enjoy offering advice regarding your installation to ensure clients satisfaction. We can offer same day service/next day service on many of our services and work hours to suit your availability. With our business having grown over the years we now cover a wide part of the country and use local engineers. We cover the counties of Bedfordshire, Berkshire, Buckinghamshire, Cambridgeshire, Dorset and South West, Essex, Hampshire, Hertfordshire, Kent, London, Middlesex, Northamptonshire and the North, Oxfordshire, Suffolk, Sussex and Surrey. Please use our locator to find your local engineer and contact details or send us an email using the free quote box to the right. We always respond promptly to our customers, and offer a free site survey, where applicable, no obligation quotation. We look forward to hearing from you very soon.